Another cloudy and cool day, well morning actually. 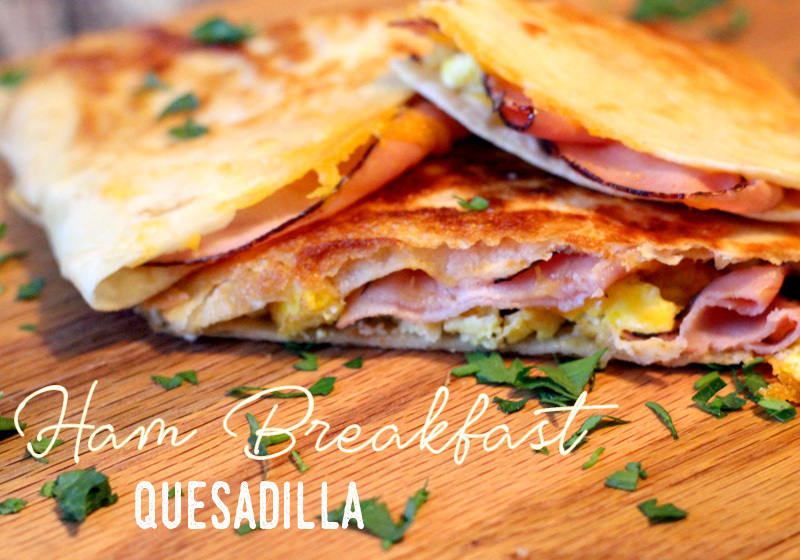 We fired up and decided to have our Quesadillas for breakfast this time! What a wonderful to start the day, by having delicious gooey cheese, eggs, and black forest ham all warm in your belly! Our recipe makes 8 Quesadillas. If you are cooking at home, you can prepare the scrambled eggs indoors or out on your cooker. Scramble eggs with olive oil. Salt & pepper if desired. Place tortillas flat onto Grill Plate surface, sprinkle only 1/2 of tortilla with cheese, place down ham, then some scrambled eggs, and another thin layer of cheese. Taking a long spatula, fold the empty half over to cover. Allow cheese to melt and flip onto it’s other side to brown. Remove from Grill Plate and serve! YUM!